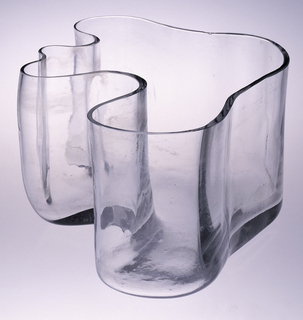 Alvar Aalto was born in 1898 in Kuortane, Finland, and studied architecture at the Helsinki University of Technology from 1916 to 1921. 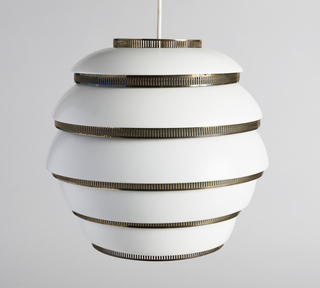 He opened his own architectural practice in 1923. 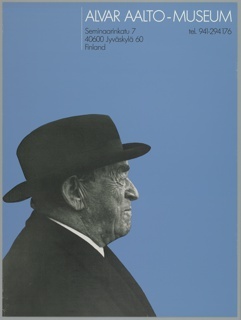 His first major project, the design of the Viipuri Library, provided Aalto with the ideas that coalesced in his design of the Paimio Sanatorium, a tuberculosis sanatorium named for the town in Finland in which it is located. 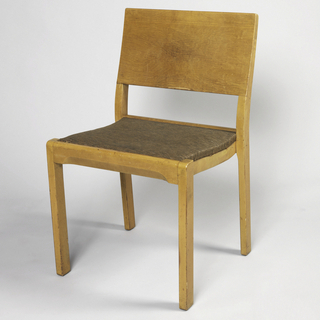 From 1929 to 1933, Aalto designed the facility and its furnishings, exemplifying the modernist ideals of an all-encompassing design program. 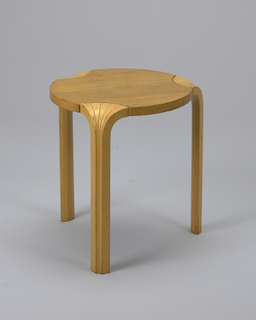 Aalto’s stamp on modernism is characterized by the use of natural materials, minimal functional organic forms, as well as by exploring the humanistic side of... more. 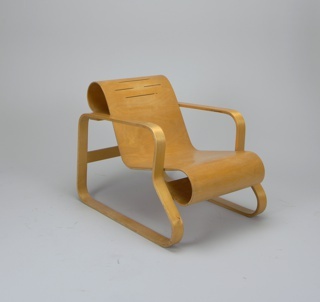 We have 9 objects that Alvar Aalto has been involved with.